Being a successful scalper is about precision. As turbulent as it may seem to a new trader, scalping is a systematic method of trading on short time frames by taking a position and liquidating it in a rather short time span. First question you should ask yourself is whether or not scalping is the right method for you. To answer that question you need to know what is required to be a successful scalper. To begin with, scalping is for someone who trades part time and finds it difficult to dedicate a lot of time to extensive market analysis. One of the most significant benefits of scalping is that a scalper’s market exposure is much shorter than that of a position or even an intraday trader, scalpers usually maintain their position for as little as one minute and 3-5 minutes at most, this keeps a scalper safe from large fluctuations in the price movement. As with any form of forex trading, it is of utmost importance that you possess the ability to stay committed to a specific strategy. Liquidity: You need to make sure that you trade securities with high liquidity. 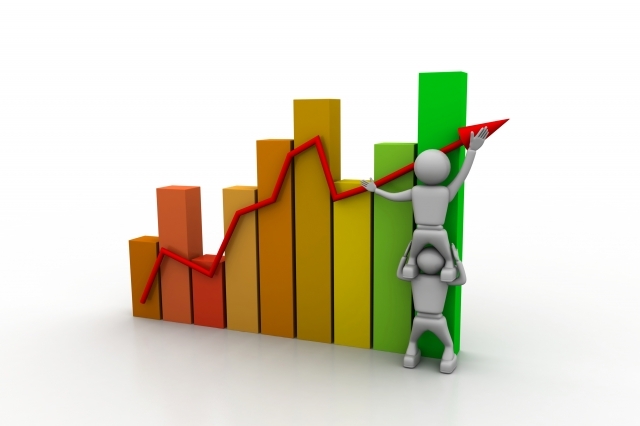 A stagnant market will make it hard for you to exit a position easily with a nice profit. Volatility: As a scalper you do not want to be in a situation where you may have to face sudden strong movements. As a scalper you must avoid highly volatile markets. A volatile market may seem an easy opportunity to trade fast but it is equally easy to pile up losing trades in a volatile market. Time: Each currency pair or a commodity has specific high liquidity time. For instance, the ideal time to trade EUR/USD pair would be when both New York and London markets are in session simultaneously. 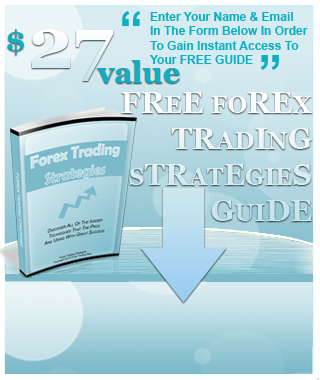 Forex Review - who has written 13 posts on FOREX REVIEWS.